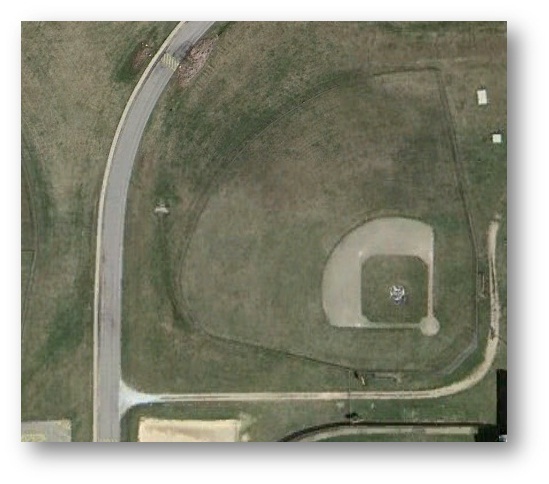 The JV Baseball field is located in the northeast corner of the Northview Public High School campus at 4451 Hunsberger Ave NE. Parking is available. There are no bleachers and spectators should bring their own chairs.